Abu ‘Abdollâh’ Jafar ibn Mohammad Rudaki (c. 880 CE-941 CE) was a poet to the Samanid court which ruled much of Khorâsân (northeastern Persia) from its seat in Bukhara. He is widely regarded as “the father of Persian poetry, for he was the first major poet to write in New Persian language, following the Arab conquest in the seventh and eighth centuries, which established Islam as the official religion, and made Arabic the predominant literary language in Persian-speaking lands for some two centuries. In the tenth century the Caliphate power, with headquarters in Bagdad, gradually weakened. The remoteness of Khorâsân, where Rudaki was based, provided a hospitable atmosphere for a “renaissance” of Persian literature. 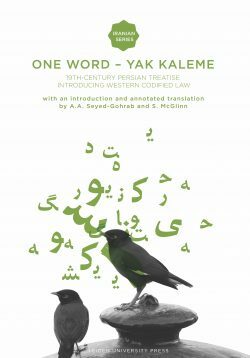 Persian poetry—now written in the Arabic alphabet—flourished under the patronage of the Samanid amirs, who drew literary talent to their court. Under the rule of Nasr ibn Ahmad II (r. 914-943), Rudaki distinguished himself as the brightest literary star of the Samanid court. 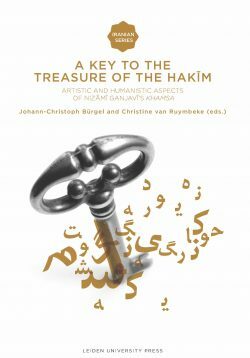 This book presents Rudaki as the founder of a new poetic aesthetic, which was adopted by subsequent generations of Persian poets. Rudaki is credited with being the first to write in the rubâi form; and many of the images we first encounter in Rudaki’s lines have become staples of Persian poetry. 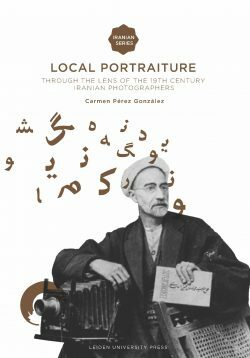 Dr. Sassan Tabatabai teaches Persian and the Humanities at Boston University. 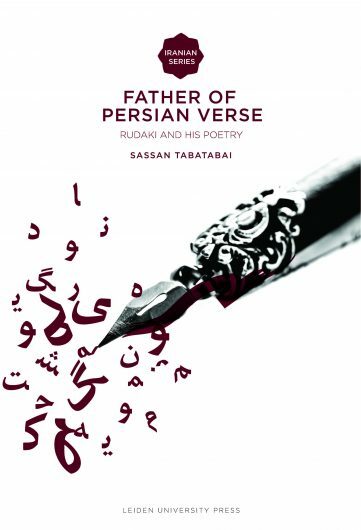 Tabatabai is a poet, translator and editor of the Republic of Letters.